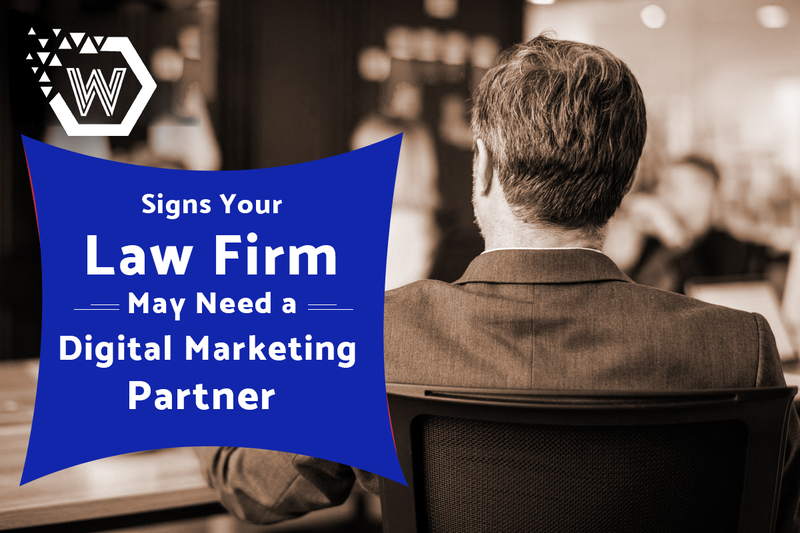 We create comprehensive digital marketing strategies, specialized for law firms and attorneys. 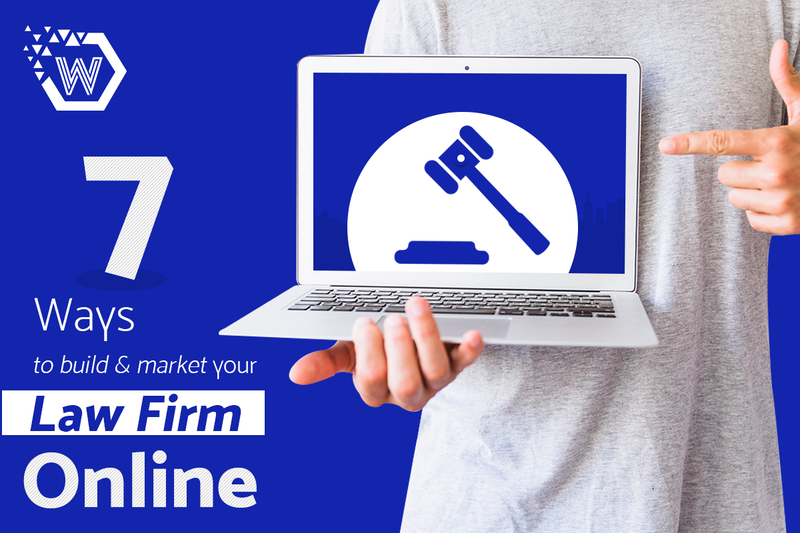 We are a law firm marketing agency that assures 100% ROI by maximizing your online reach through customized marketing solutions. We perform a precise analysis of your firm to offer you what you actually need to be ahead of your competitors and remain there. With our expertise in the field of Search Engine Optimization, Social Media Marketing, PPC, and blogging, to name a few, our dedicated digital marketing team works day in and day out to get you on the top of your prospects’ minds. 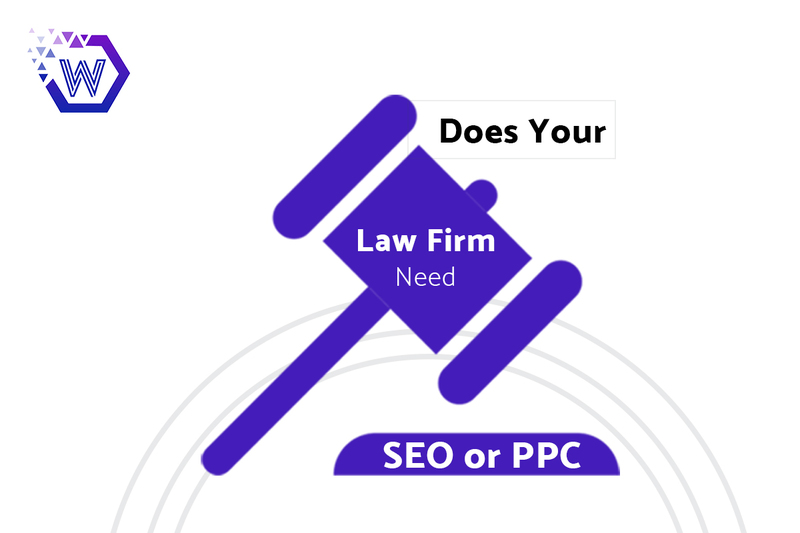 With our structured and transparent lawyer SEO services for lawyers, we make sure that you get on the top of search results with organic SEO. 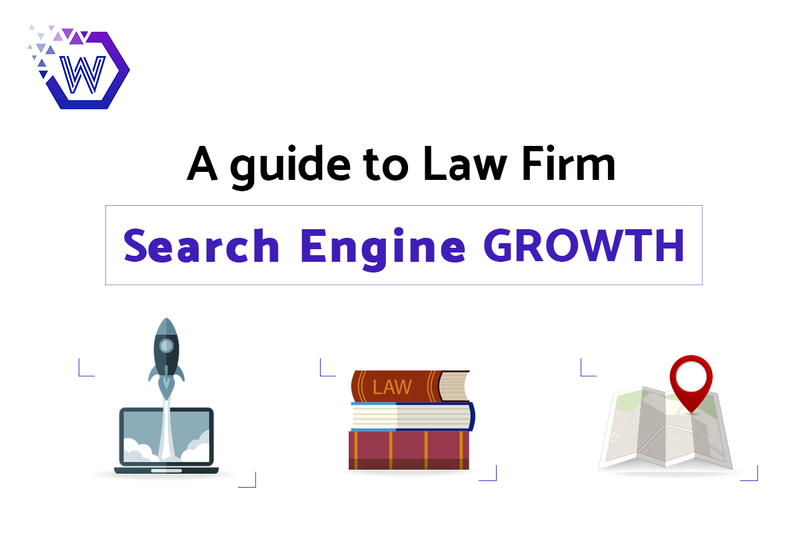 Our SEO experts consistently adapt to the latest updates and trends in the field of lawyer SEO to make your law firm stand bold in the market competition. 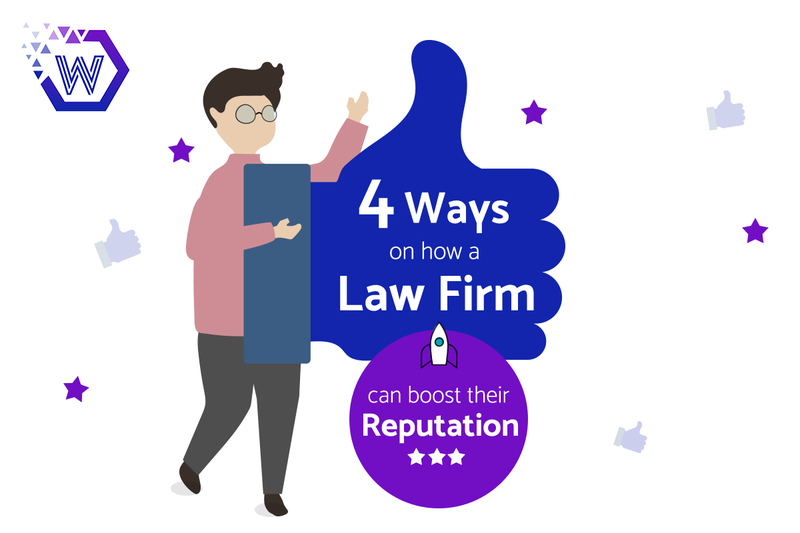 Backed up with creative ad copies, and robust digital marketing strategies, we find out the best for your law firm. By connecting, interacting, and engaging with your target audience through popular social media platform, we build a stronger foundation of your firm’s online presence to increase your brand awareness. Our precise and crisp social media campaigns can bring unforeseen traffic through social media. A 200% average ROI is what our Pay-Per-Click ad campaigns boast of! While SEO takes time to reach your target audience, PPC can boost your firm online and increase brand awareness in no time! With 80% boosted brand awareness and 50% more traffic to your website. 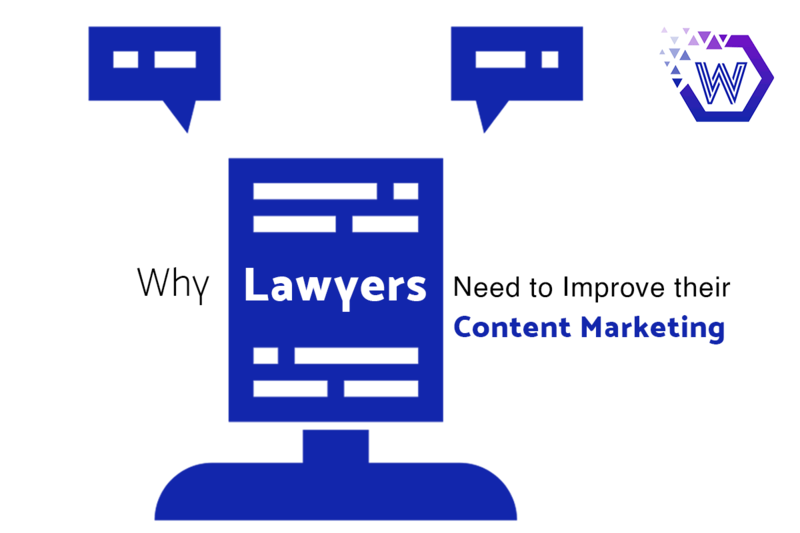 It is one of the most reliable legal marketing services for law firms and lawyers. 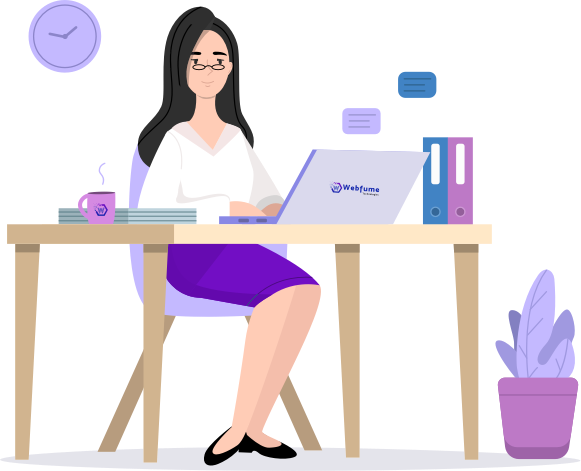 Our SEO-oriented and personalized content writing can take your website to the first page of all major search engines through regular blogging and content marketing. 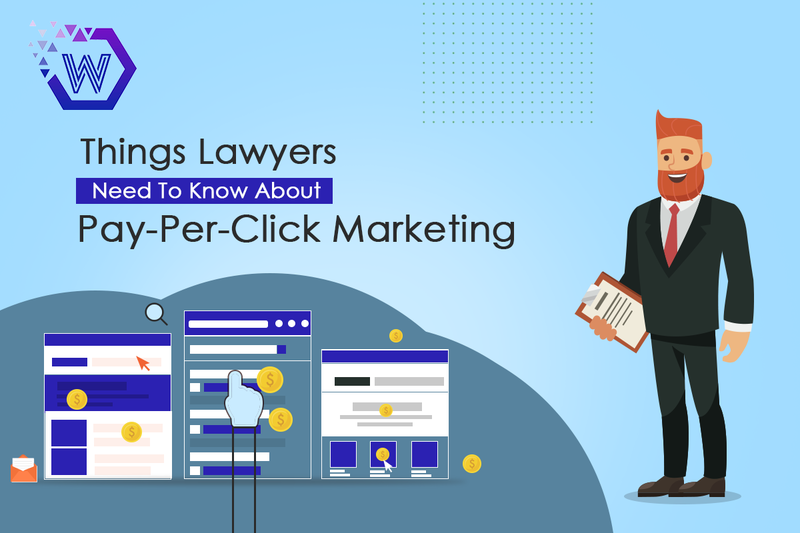 Our content writing team pays special attention to keywords that relate to law firms and attorneys to offer you an exceptional overall legal marketing experience. 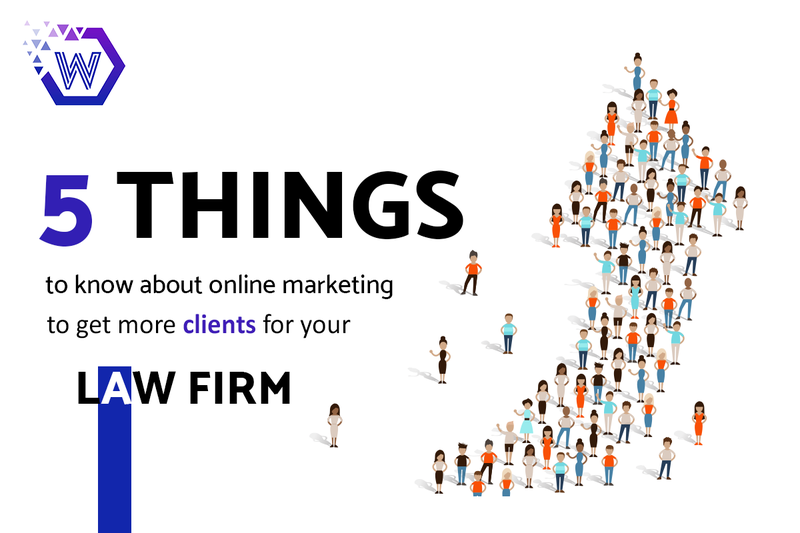 A well-thought plan is followed by this design process to deliver the best-in-class law firm marketing services. Need help regarding attorney marketing services?